Nissan's Z cars have been strong performers for decades. 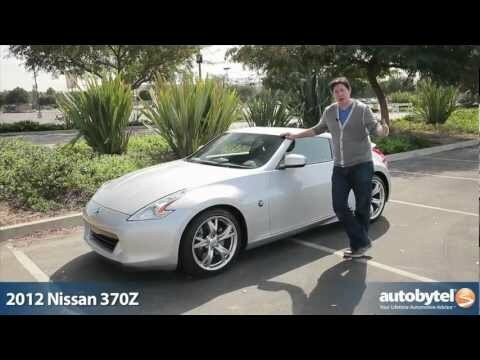 The current-generation Nissan 370Z carries that torch both on the road with potent V6 power choices and on the balance sheet with stellar resale value that competes favorably with rivals from pricier brands like BMW, Mercedes-Benz and Audi. It's fun to drive, gets good gas mileage. Doesn't go well in snow. Costs more to maintain because it has to have premium gas & full synthetic oil. I enjoy the reaction time to hitting the brakes or the gas on my vehicle and how the vehicle can 'zip' around. I dislike the cloth interior of my vehicle. I also enjoy the spacious hatch/trunk area of my vehicle.